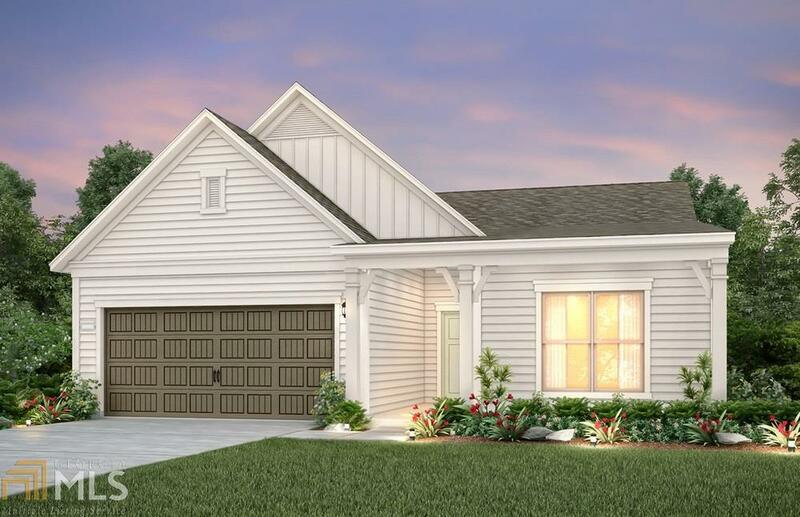 The Summerwood is a versatile floor plan that includes an office/study. The home has an open gourmet kitchen with cafe and Kitchen Aid appliances, a center island with views of the gathering room which connects to the sunroom and screen porch. A large owner&apos;s suite features a spacious owner&apos;s bath and walk-in closet and double vanities. Directions: I-85 South To Exit 61 Hwy 74 Turn Left Off Exit To Right On Kedron Drive. Everton Villages Located On Left.